Just as you get ready to start working on your big rock for the day…your phone rings. Finally, this time you have got it! Here you go as you tune out everything and dive into your one big task of the day. 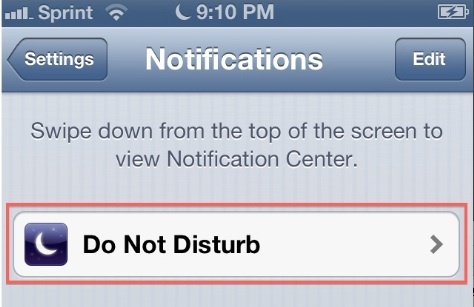 You are making a dent, things are going well….buzz, beep, ring, tweet…whatever it is this time that distracts you. Squirrel Syndrome is something that many people suffer from today. 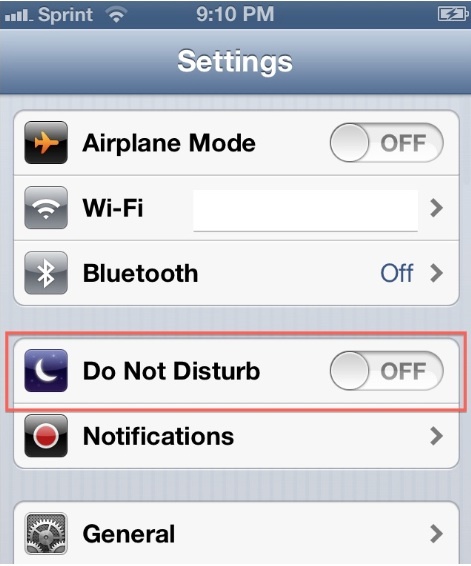 Your phone lights up, beeps, vibrates and you just can’t avoid it. You want to know what it going on in the world that you can’t focus on your work. Have you taken a moment to set this up yet? 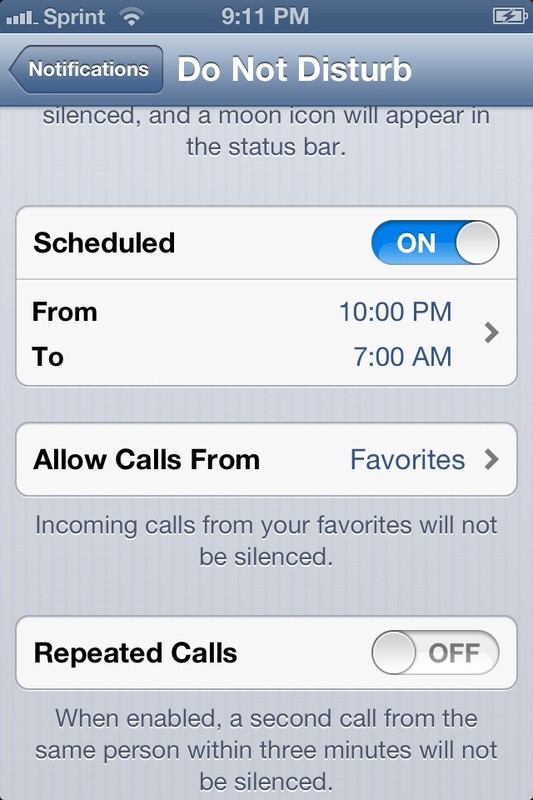 You can even set the Do Not Disturb setting to allow a repeat call to come through. This means anyone that calls you twice within 3 minutes will be let through. Now you have been able to figure a way to focus better at work and avoid the Squirrel Syndrome that many people suffer from in today’s world of shiny objects. With all of that figured out…Get back to work! Join Chad Hyams and Ember Seminars on Facebook and on Twitter and share your thoughts.